Martin Lawrence & Will Smith's New 'Bad Boys For Life' Flick Finally Gets A Release Date + Ronnie, Bobby, Ricky & Mike Are Going On Tour! The long awaited Bad Boys reunion is going down. And now we know when we'll get to see it. 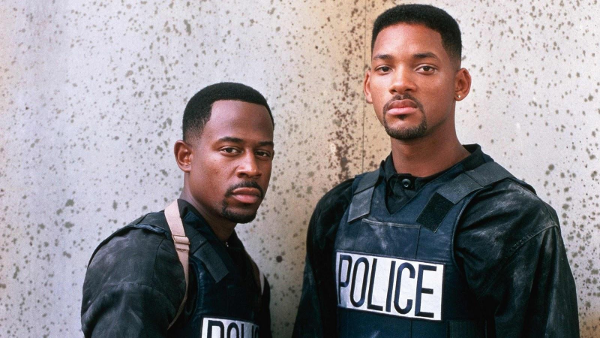 17 years after Bad Boys II hit theaters, Martin Lawrence and Will Smith will be reuniting for the third installment of the franchise. 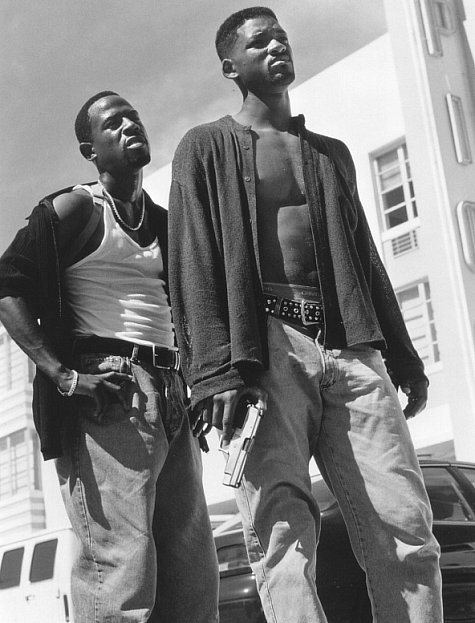 The first Bad Boys film hit theaters in 1995. And it's a cult classic. The action packed buddy cop film is appropriately titled Bad Boys For Life and it'll hit theaters January 17, 2020, according to Sony Pictures. Hard to believe it's been 17 years since the last Bad Boys movie. In 2014, Martin confirmed the action comedy film trilogy is on the way. "I believe so. Yes. I just talked to Jerry Bruckheimer yesterday and he said its real, they're working on the script, they're getting close and it all looks good," the actor said during an interview on "Conan." Both Bad Boys For Life and Bad Boys 4 were announced in August 2015. At that time, Bad Boys For Life was supposed to hit theaters in February 2017, which was then pushed back to early 2018 and then November 2018. By August 2017, neither movie was on Sony's schedule of releases. Directing duo Adil El Arbi and Bilall Fallah (Black, Gangsta) will helm the film. Original Director Joe Caranhan cut ties with the film and there was doubt if the movie would be made. "I don't think we're going to get one," Martin Lawrence said at the time. "Not the way everything's turning out. Will is off doing another movie, and I don't think it's going to happen." But, you can't keep a Bad Boy down! We're HERE for it! Are you? A version of New Edition is about to head out on tour, a little over a year after their biopic "The New Edition Story" slayed television ratings. 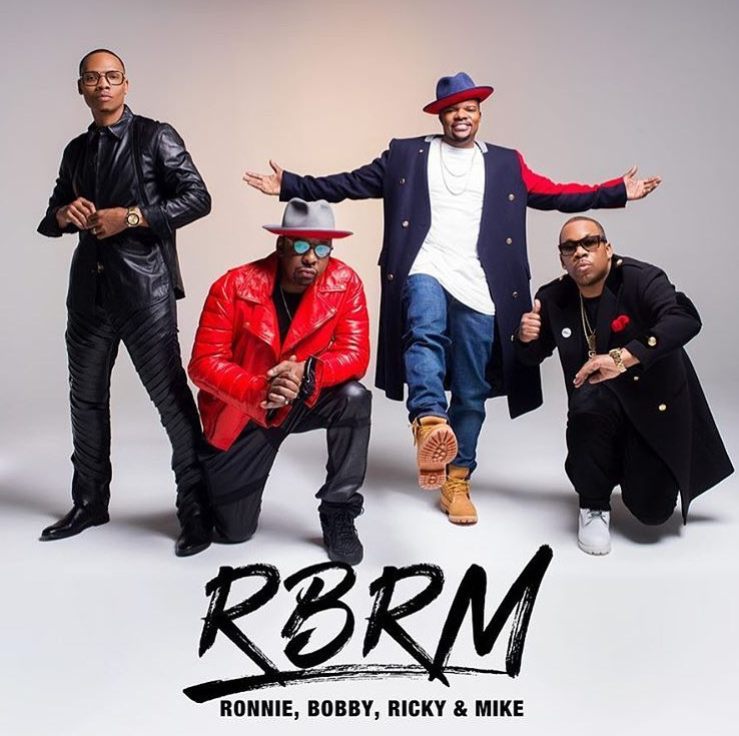 Ronnie DeVoe, Bobby Brown, Ricky Bell, and Mike Bivens have teamed up to give the fans the tour they had been begging for since the biopic dropped. Unfortunately, the guys weren't able to get bandmates Ralph Tresvant and Johnny Gill. We're shocked Bobby signed on though. Let's hope he makes it to rehearsals and won't be struggling on stage like he has in the past. Right now, RBRM is set to rock the stage on Atlanta on May 18th, Detroit on June 16th and they're supposedly set to head out on a world tour in September, according to Bobby. Will you be filling a seat on the RBRM Tour?